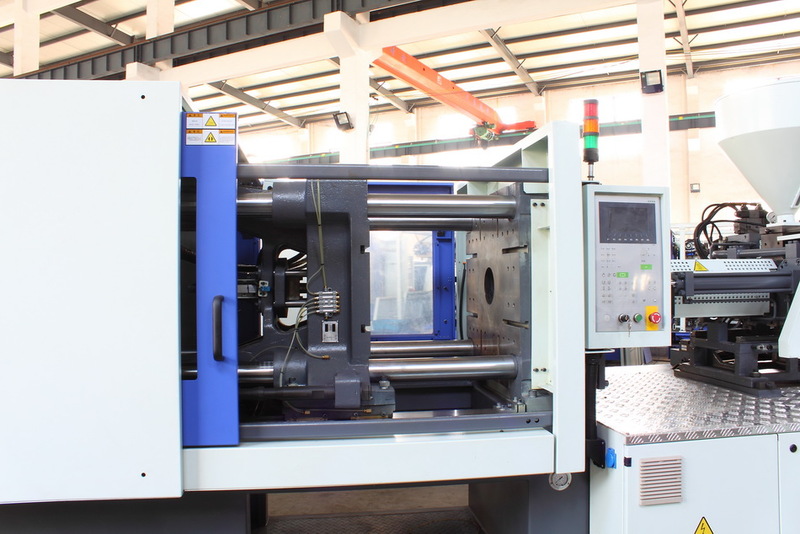 Ningbo Rainbow Plastics Machinery Co., Ltd. is one of Chinese leading manufacturer of plastic injection molding machine, located in Ningbo, China. Our company sets up R & D department, sales department, quality control department, maintenance department, finance department and operation department. While emphasizing on product quality, our company attaches great importance to standardized treatment. The implementation of ERP project makes the management of our company increasingly informationization and digitization. Since the establishment of our factory, we have always adhered to the "people-oriented" management concept, focusing on building human resources and technology development. 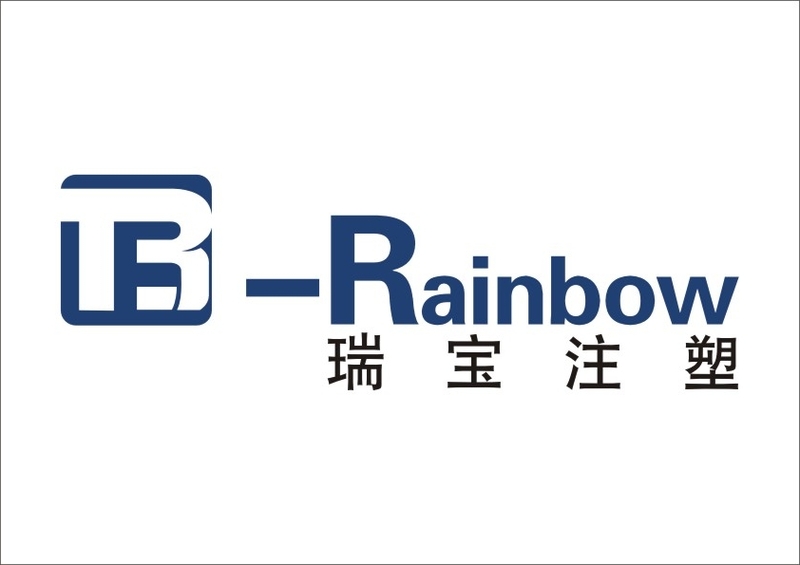 Currently, our company has dozens of R & D personnel and senior technicians, strong independent research and development capabilities and stringent quality control system, to make Rainbow brand injection molding machines featuring energy-saving, speediness, stability and high-efficiency. By virtue of high-quality and high cost-effective competitive advantages, we have set up marketing divisions in the Yangtze River Delta and the Pearl River Delta, wining a high degree of customer recognition. 2. 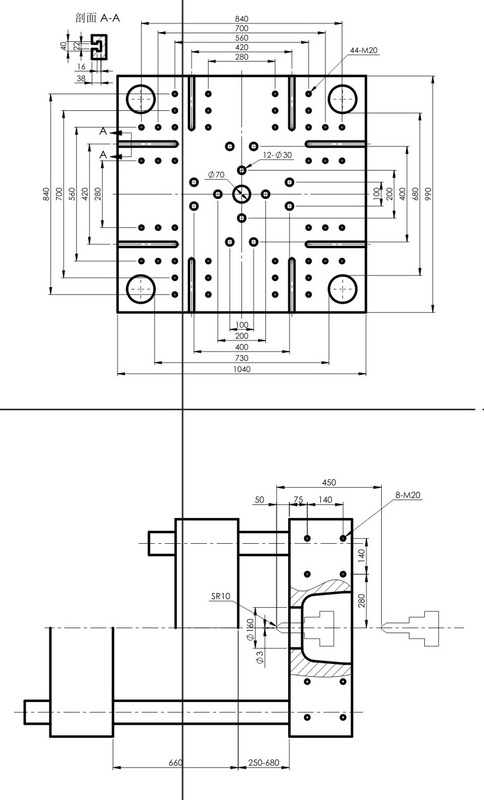 Servo motor system with high response feature, it costs only 0.05s for servo energy saving injection molding machines to achieve the maximum output, in comparison with conventional hydraulic injection molding machines. 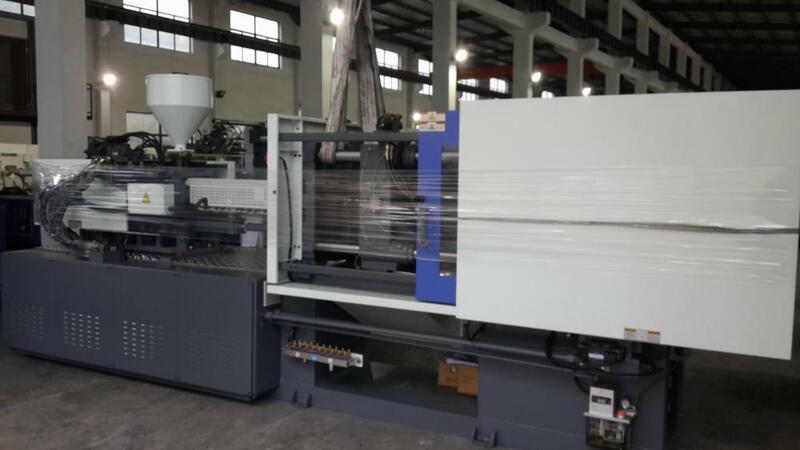 The response speed has been obviously increased, improving the production efficiency. 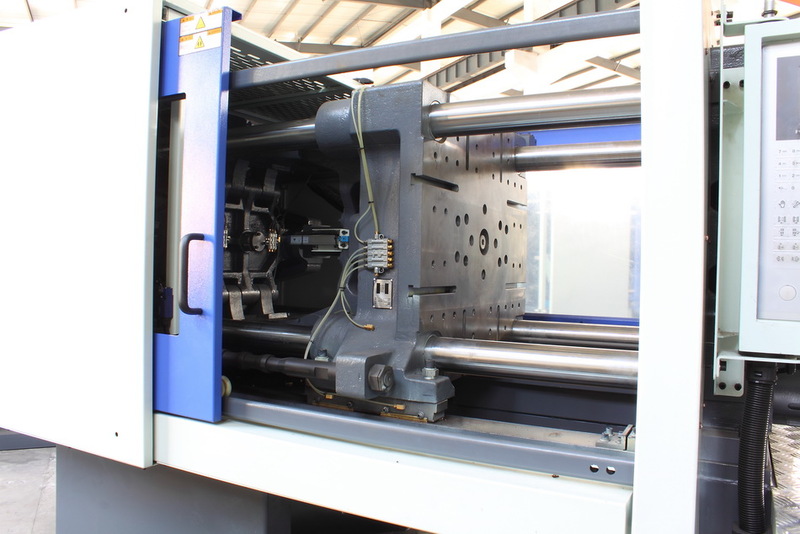 Looking for ideal Plastic Bottle Caps Injection Molding Machine Manufacturer & supplier ? We have a wide selection at great prices to help you get creative. 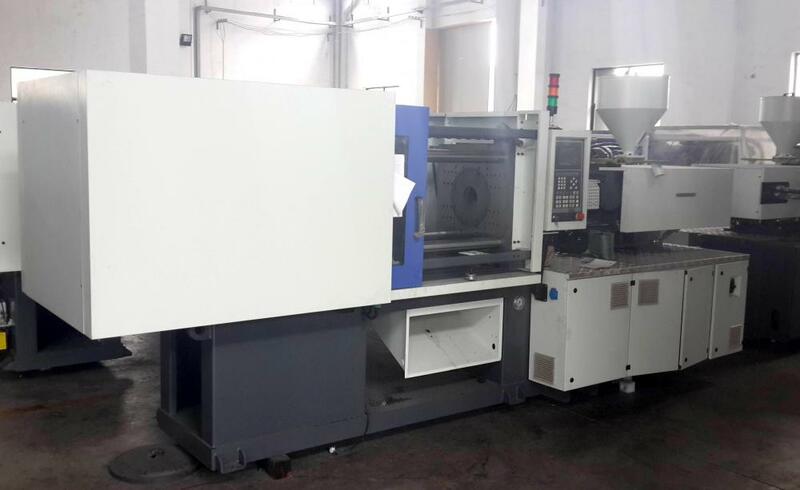 All the Plastic Chairs & Tables Injection Machine are quality guaranteed. 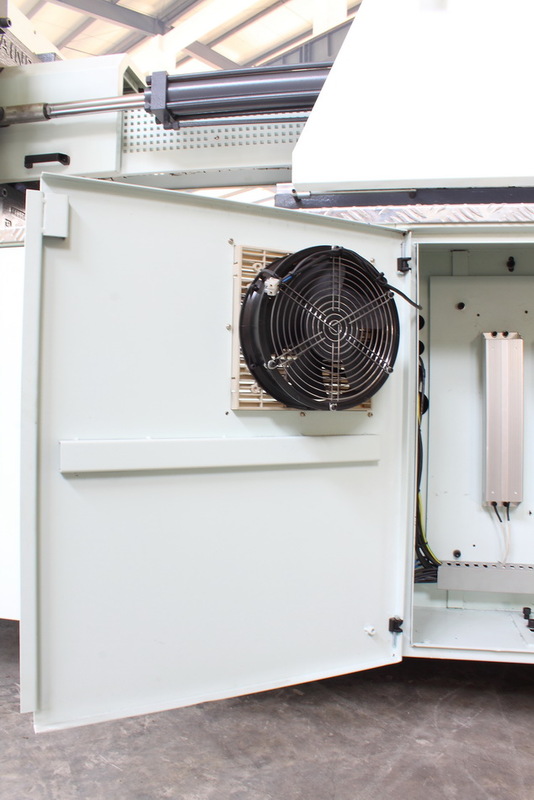 We are China Origin Factory of Plastic Crates & Fruit Container INjection Molding Machine. If you have any question, please feel free to contact us.